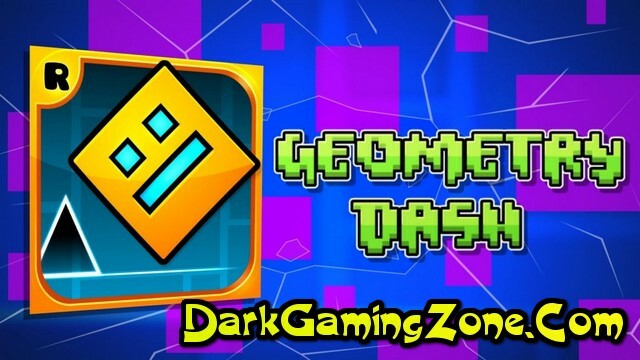 Review: Geometry Dash Game is an arcade game released in 2013. The developer of the game is Robert Topala (English RobTop or RubRub) the founder of RobTop Games 1. The game supports both smartphones 2 3 and personal computers (the Steam platform) 4. 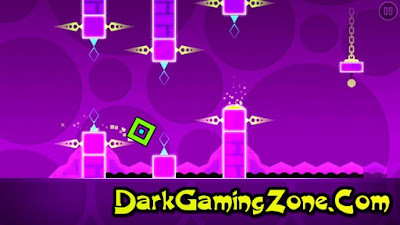 The game has 21 levels (and 14 of Geometry Dash Meltdown and Geometry Dash World) with unique background music. The main task of the player with the help of a cube and other means to reach the end making his way through obstacles. 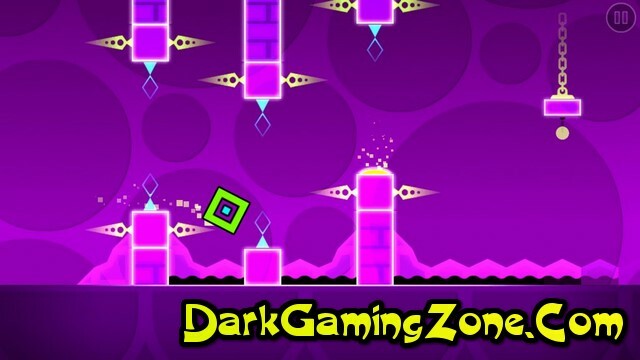 If the player crashes the level begins again. 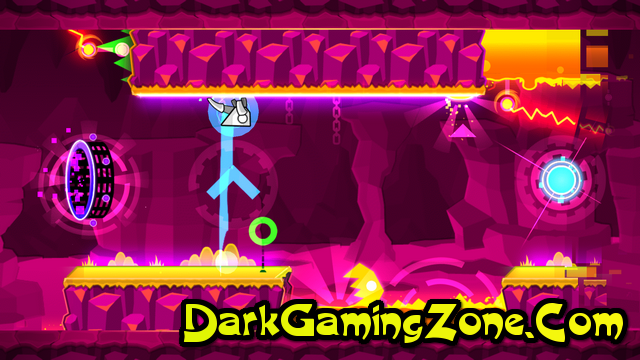 The game also has a level editor that allows you to create new levels and share them. You can make levels with your friends after the level is laid out the sign (C) will be displayed after the level header (level) has been copied. The level editor is only available in the full version of the game. 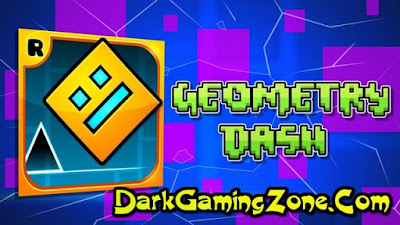 The gameplay in Geometry Dash itself is very simple. The player needs to click on the touch screen (if he is playing on the mobile device) or on the space bar LMB or the up arrow (if he is playing on a PC) and the character will perform certain actions. All levels (except three in the full version - Clubstep Theory of Everything 2 and Deadlocked) are unlocked from the very beginning so they can be played out of order. Along the way a player can collect up to three secret coins at each official level coins are usually scattered in hidden and hard-to-reach places. Also in the game there are special spheres that when clicked on allow the character to jump or fly in the air change gravity in the usual way or at a crooked angle and make a flip in the air. Also there are special portals when passing through them the player can change its size gravity speed bifurcate teleport reflect the game screen or turn into another character. 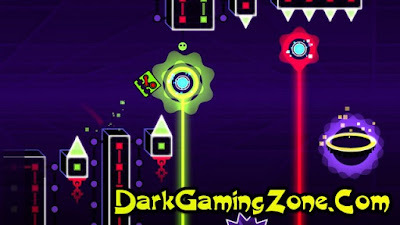 There is also a practice mode (in which the character can not collect hidden coins but can practice in passing the level) and the creator mode (in which the player can create his own level using standard game objects and scenery).